When We Live One Life In The Church And another At Home, It Is Deadly! Do not be a hypocrite! Hypocrisy is lying to the Holy Spirit! 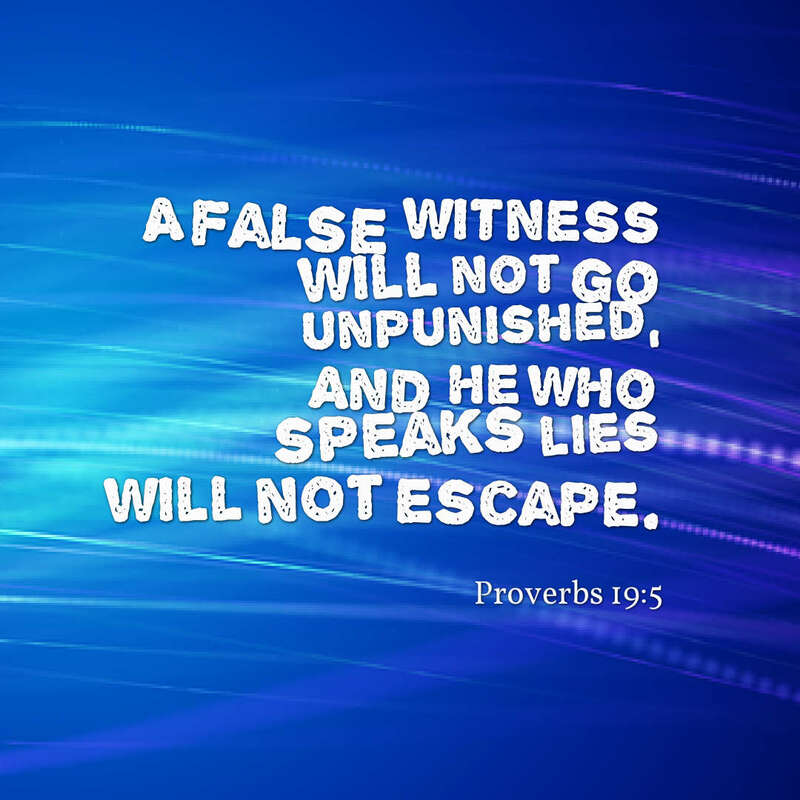 Can you recall the penalty of a couple who lied to the Holy Spirit? After the outpouring of the Holy Spirit on the Day of Pentecost, the disciples and followers of Christ were flowing under the power of the anointing. They were performing incredible miracles, even greater than Christ because even Peter’s shadow was healing the sick. The believers were all united under the banner of the Holy Spirit. They fellowship with each other at home and in the synagogue. The Bible states that they went from house to house breaking bread with each other. They worshiped and prayed together and encouraged each other. As a result, the church grew in leaps without boundaries or divisions. Alas, Satan became jealous when he realized how fast the Kingdom of God was growing on the earth. He recognized that soon he would have no crawling space on the land because he would be utterly crushed. So, Satan devised an evil plot. He felt that he could destroy the revival in the church by slithering into the homes of the believers to deceive them. This plot was not new because he tried it in the Garden of Eden, the home of God’s first created humans, and he managed to succeed in deceiving the couple. But, the curse that engulfed the earth as a result of the fall of man was finally lifted by the death and resurrection of Jesus Christ. The Lord was triumphant in victory, and His message of love and forgiveness was spreading rapidly. Satan became irritated. He had to stop the progress! So he once again went into one of the homes of a couple and tricked them. He infiltrated their minds and corrupted their hearts, and they devised an evil plan. 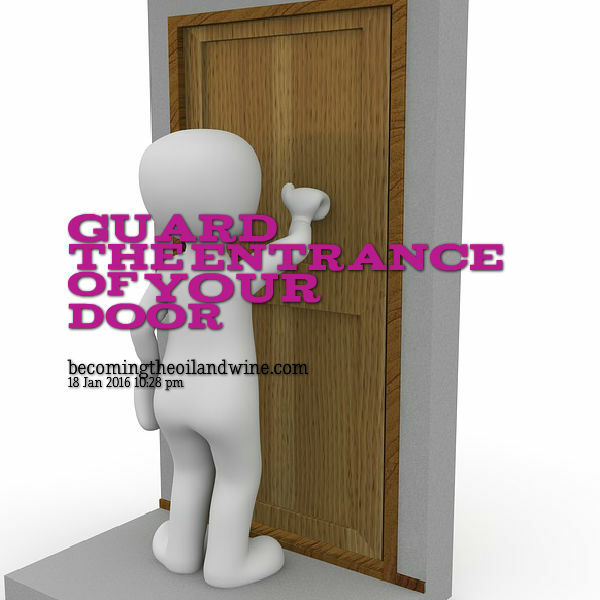 Guard The Entrance Of Your Door! A married couple, Ananias, and Sapphira decided that they would withhold some of the proceeds of the land that they had sold. They gave the church a portion of the money and told the disciples that it was the full amount. The plot was formulated in the privacy of their home, so they believed that no one would know the truth. To make their evil plan believable, they decided not take the proceeds to the disciples together but would go to the church one after the other and tell the same story. 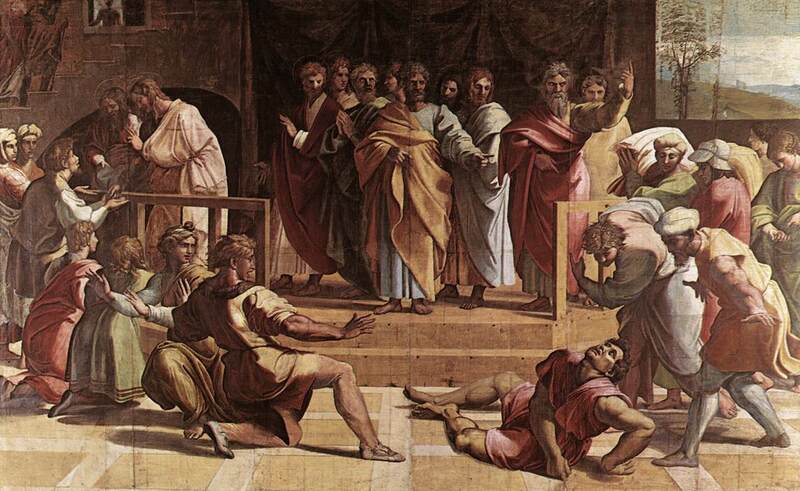 Ananias first appeared before the apostles and laid the money at their feet. He was feeling pleased with himself to be giving away such a significant portion of the money. The land had sold for an exceedingly high profit, and he was almost sure that his offering was more than all the others. He looked around at his fellow brethren and smiled proudly. However, when he looked up at Peter’s face, Ananias cringed at the harsh lines on Peter’s forehead and his pursed lips. Ananias’ mouth gaped open in shock. How on earth did Peter know? He and his wife had told no one. It was their secret so how? How…? As Ananias opened his mouth to form the word, he felt the pounding of his heart ceased, and he fell to the floor, dead. 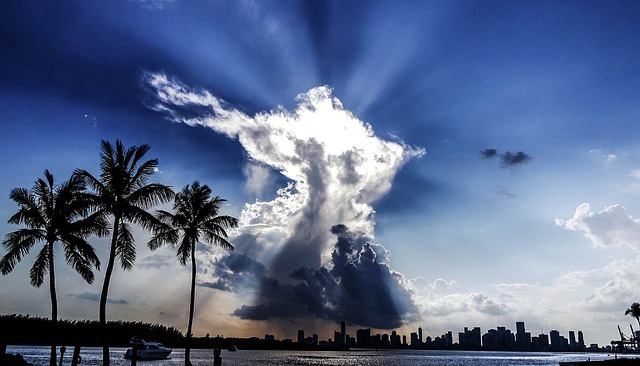 No one has power in the day of death (Ecclesiastes 8:8). Ananias was powerless to warn his wife Sapphira that their secret was revealed. So, three hours after the young men took out his dead body for burial, in came Sapphira into the room, looking all peachy in her new outfit that she had just bought, possible from the portion that they had withheld. She was beaming from ear to ear when she walked into the room. Then she noticed the tense silence in the room as she approached the disciples. She felt a cold shiver wrapped around her spine, but she quickly shrugged it off. The piercing eyes were just admiring her attire she consoled herself. Peter stepped forward and reached out his hand to her. The anger in his eyes was replaced with a pleading look. It appeared as if he wanted to rectify and set something straight. The silence was deafening, and Sapphira’s heart pounded rapidly. Everyone held their breath as they waited for her response. Was she going, to tell the truth, or would she follow the misleading of her husband? Perhaps Sapphira should have taken a minute to think before she answered the question. Suddenly Sapphira’s heart began to race out of control and then she felt the room began to spin rapidly. She could bearly hear the words as Peters’ voice boomed throughout the chamber. The room began to spin faster and faster, the faces of Peter and the congregation became a blur, and suddenly the entire earth became a blob and then total darkness. Sapphira dropped dead at Peter’s feet, and the young men who buried her husband wrapped her body and took her outside to bury beside her husband. They reunited in death, but their souls found no resting place. The entire church and everyone who heard the news became fearful. They realized that the Spirit that had come into the world was more potent than they had thought. This Spirit of God was not a puppet to be used at their pleasure. The Holy Spirit is God Himself. This same Spirit is with us today. Although He possessed the same power as before, the present Church is playing with Him similar to Ananias and Sapphira. Many Christians play a righteous role within the church walls, but inside their homes, they become doers of Satan. This let me know being a Christian shows in the way we act. I was always told our ministry starts in our home. I’m glad He doesn’t kill us right on the spot today because I wouldn’t be here. 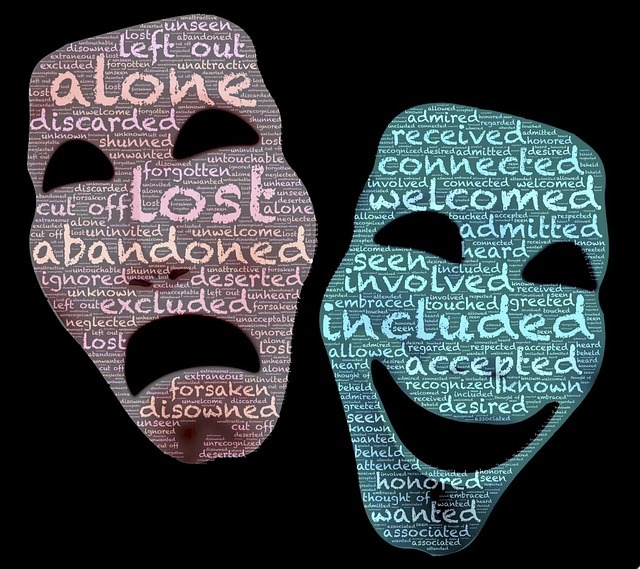 Denial and deception keeps Christians from living in their truth. Honesty is the antidote to these spiritual diseases. True words, Vernon. Unfortunately so many people are focused on how the outside world view them and less on their family. Fortunately, the Lord looks at the heart of man and not the flesh. God bless you.